Although he couldn’t read music, and died at only 29, Hank Williams is considered one of the most significant, influential American singers and songwriters of the 20th century. His songs have been covered and become hits in various genres by many artists, who consider him an icon and a major influence, including Elvis Presley, Bob Dylan and the Rolling Stones. Eventually fired from the Grand Ole Opry because of his alcohol abuse and unreliability, Williams’ short, self-destructive life ended Jan. 1, 1953, when he suffered heart failure en route to a concert gig. 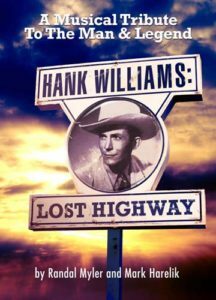 “Hank Williams: Lost Highway,” follows his career from its start on Louisiana Hayride to the Grand Ole Opry triumphs to his death. Of the show, Anthony DeCurtis in Rolling Stone wrote, “I was genuinely surprised, even stunned, by the forceful, clear-eyed and moving depiction of his life in ‘Hank Williams: Lost Highway.’” The show runs through Nov. 12. “This is going to be one swinging concert,” promises veteran jazz band leader Dr. Patrick Hennessey. 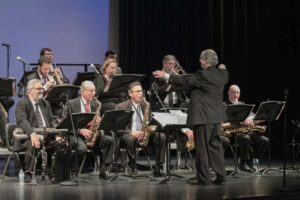 Three decades of Big Band-era hits will fill the hall as the Space Coast Symphony Jazz Orchestra presents “Big Band Favorites” at the Vero Beach High School Performing Arts Center this Sunday at 3 p.m. 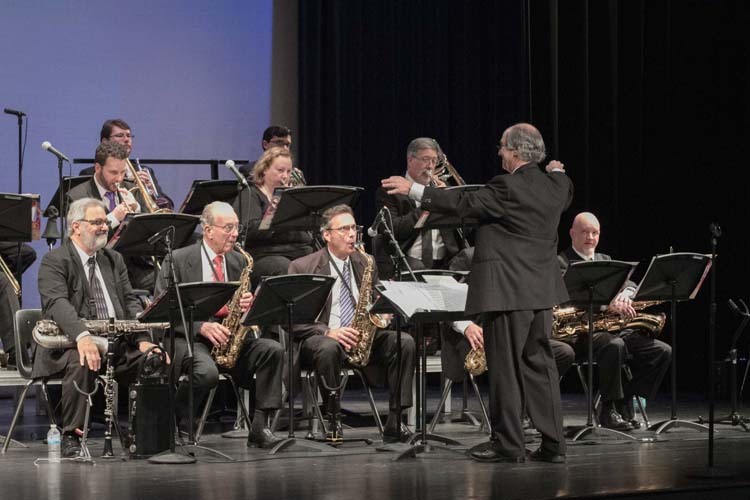 Many of Central Florida’s top jazz musicians will perform numbers from legendary band leaders Glenn Miller, Benny Goodman, Artie Shaw, Duke Ellington and others, with Stetson University’s Hennessey wielding the baton. 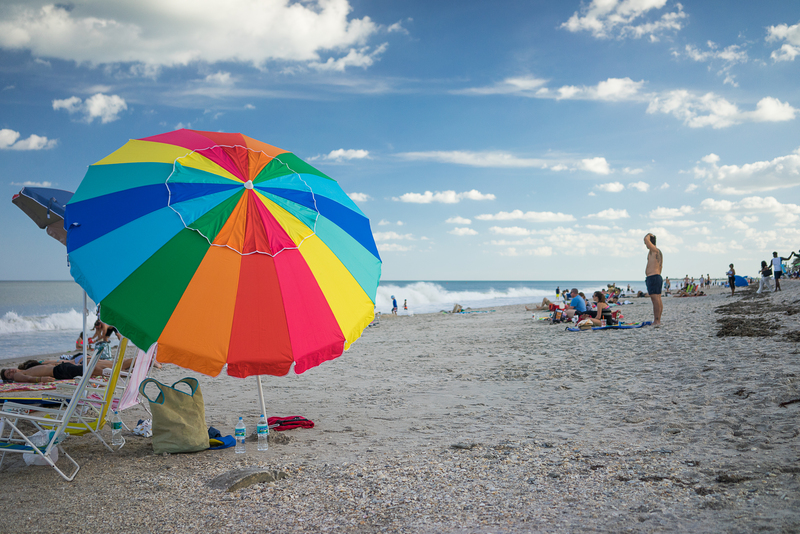 Jazz vocalist Lisa Kelly will perform several Big Band favorites.